Over time, it is natural for common replacement parts like light bulbs to burn out and need replaced, and when that time comes you will be ready with this Carnival King PMBR65 65 watt replacement bulb! 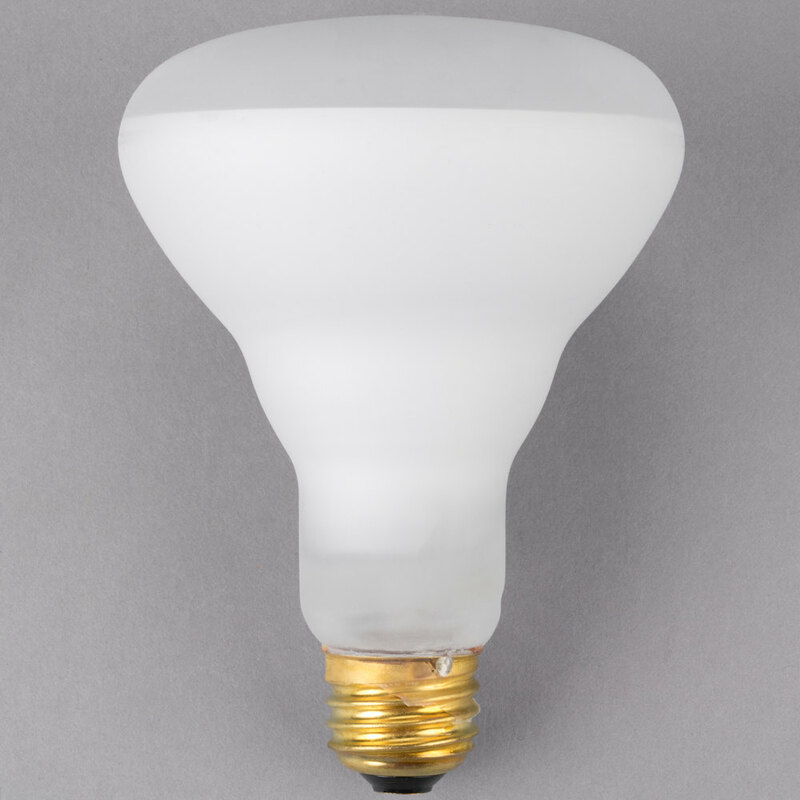 Designed for use in PM30R, PM50R, and PMW17R popcorn poppers, this bulb features a shatterproof finish that's essential in food contact areas like your popcorn popper's cabinet. This coating protects it from most impact damage and prevents broken glass from getting into your popcorn. It boasts 2000 rated hours of light and features a medium brass base that will not oxidize or freeze in the socket. Maximum Overall Length (MOL): 5 3/8"
Maximum Overall Diameter (MOD): 3 3/4"